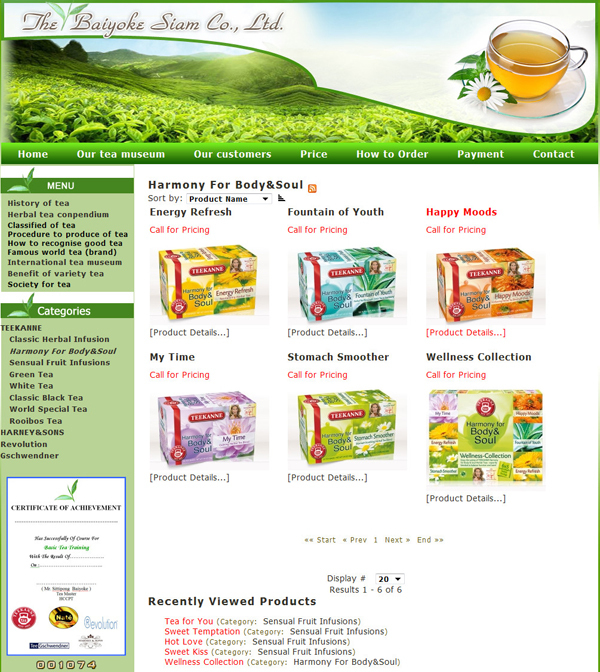 Program is a site with cart and payment system credit card. 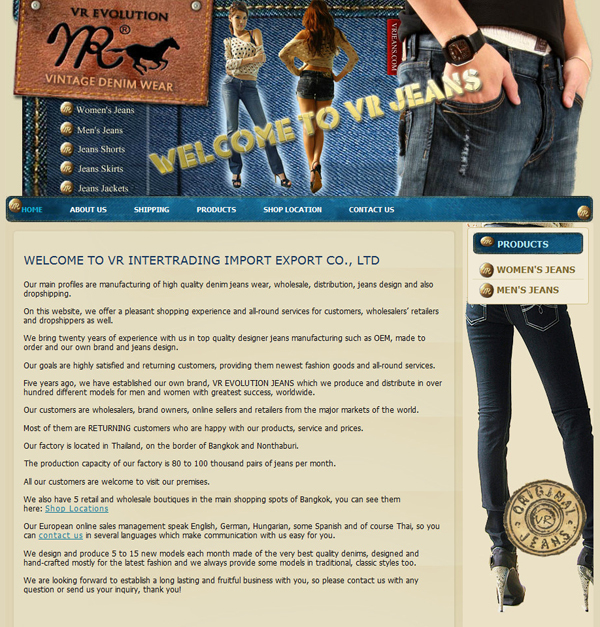 Ideal for those who want to sell products through a worldwide web page admin system to add products to your own. 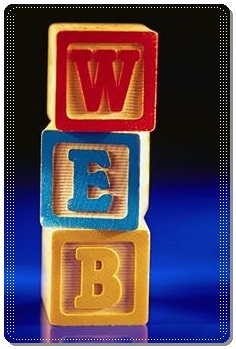 No Limit unlimited catalog pages can be edited or changed at any price with 24 hours to complete work. - System cart (Shopping Cart). - Show price in several currencies. 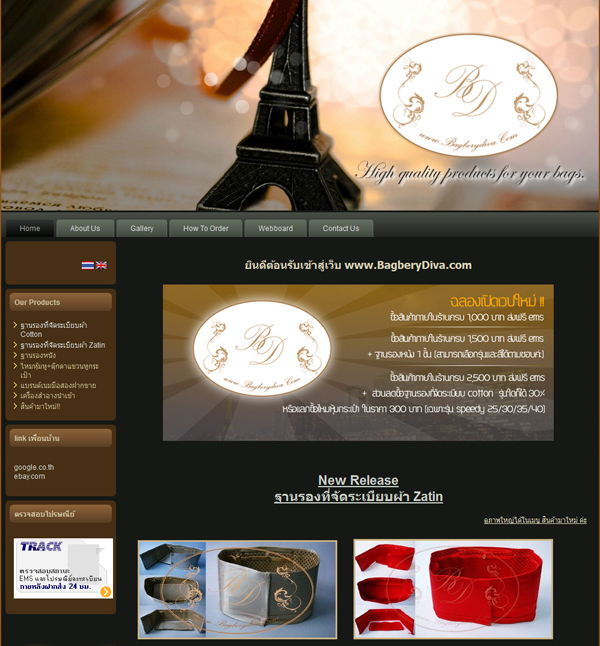 - Localization (free one Thai or English / language added language per 2,000). - Customers have reported sales reports are printed invoice goods.